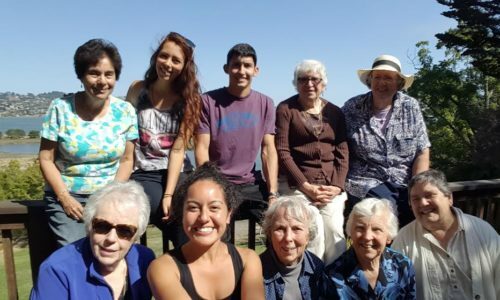 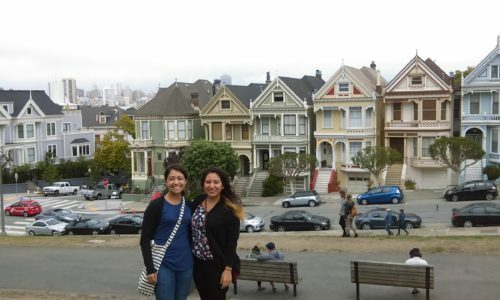 As Mercy Volunteer Corps continues to expand to new service sites and cities across the United States and South America, we are reminded of how valuable and precious the long-standing relationships with cities like San Francisco are to our organization. 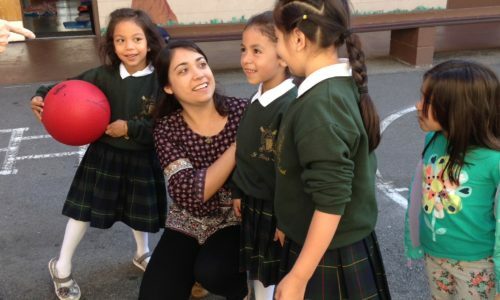 Help us continue to support Mercy Volunteers in San Francisco by donating today! 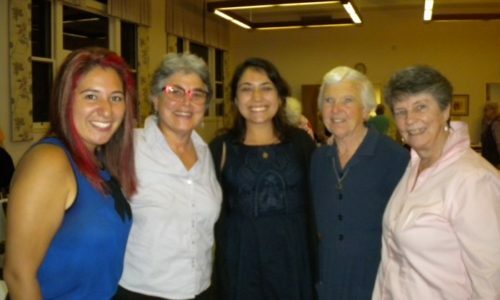 Your donation supports MVC’s volunteer recruitment and placement process and allows us to continue to provide support to Mercy Volunteers throughout their year of service.